Negotiations on a U.S.-EU free trade deal “will fail” if the US refuses to make significant concessions, Germany’s Economy Minister Sigmar Gabriel warned on Sunday ahead of a visit by U.S. President Barack Obama. Hot on the heels of Mr. Obama’s visit to the United Kingdom, where he rubbished the idea of a quick trade deal with the UK if the country chose Brexit, Mr. Obama is visiting Angela Merkel in Germany where the pair will discuss the Trans-Atlantic Trade and Investment Partnership (TTIP) as well as Europe’s migrant crisis. 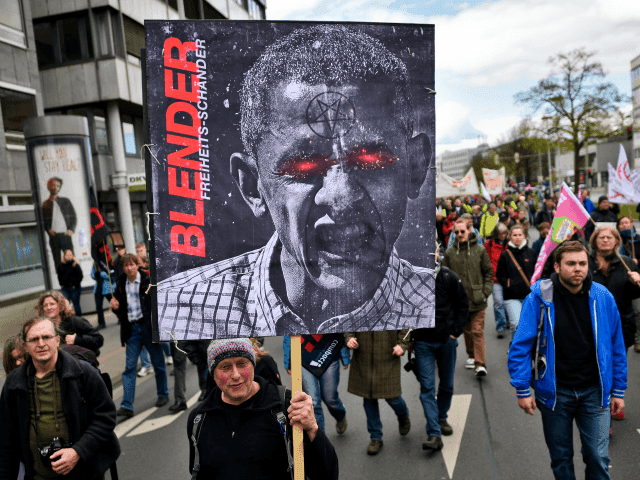 But despite Mr. Obama’s lectures to Britain about keep an open border with, and giving up sovereignty to the European Union, the Americans are refusing to do the same in return to help seal the TTIP deal. “The Americans want to hold fast to their ‘Buy American’ idea. We can’t accept that. They don’t want to open their public tenders to European companies. For me, that goes against free trade,” Gabriel, who is also Germany’s deputy chancellor, told business newspaper Handelsblatt. “If the Americans hold fast to this position, we don’t need the free trade treaty. 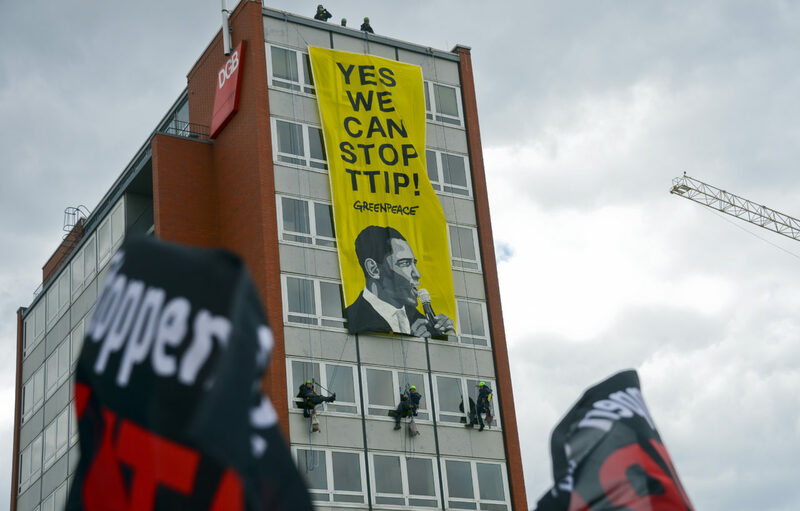 And TTIP will fail,” he warned. ‘Buy American’ is shorthand for “the Buy American Act” originally passed in the U.S. Congress in 1933, requiring the U.S. government to give preference to U.S.-made products during procurement processes. 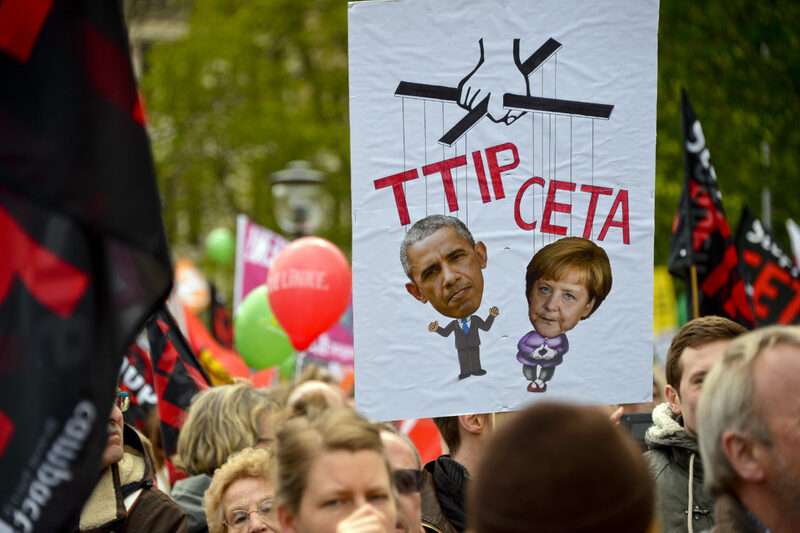 The Trans-Atlantic Trade and Investment Partnership (TTIP) has run into major opposition in Europe, not least in Germany, where critics have raised the spectre of eroding ecological and labour market standards and condemned the secrecy shrouding the negotiations. 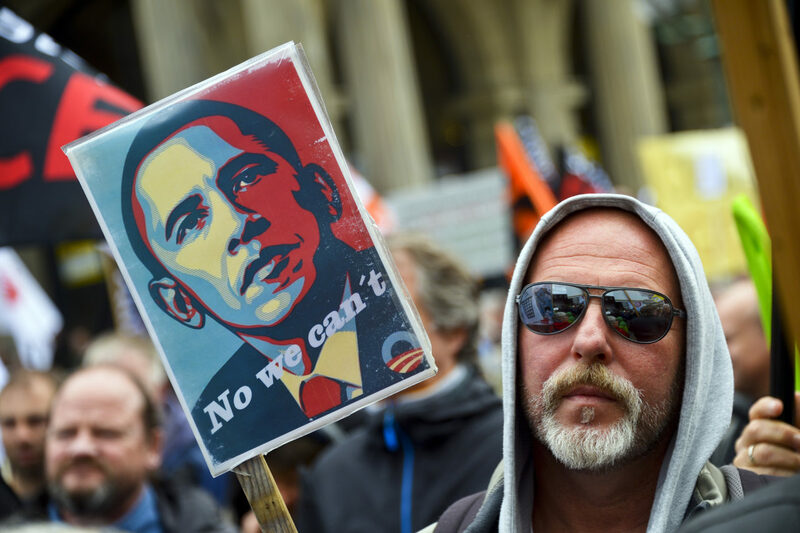 Tens of thousands of people demonstrated Saturday against the trade pact in the northern city of Hanover, where Obama is to hold talks with Chancellor Angela Merkel during a visit intended to boost efforts to finalise the accord before he leaves office. On a visit to London on Saturday, President Obama sought to address sceptics’ fears head-on, admitting that some past trade agreements had “served the interests of large corporations and not necessarily of workers in the countries that participate in them”. Before leaving, he told the BBC that it could be between five or ten years before the United Kingdom gets a free trade deal with the United States – though most trade would continue during that time. This, despite the fact that the U.S. has a trade deal with Oman, and indeed negotiated a free trade agreement with Australia in just 10 months. His behaviour on his trip to London has sparked a row over whether Mr. Obama simply dislikes Britain and its history, and is using the “lame duck” part of his presidency to keep Britain in the European Union against its interests. If Britain were to vote to leave the European Union and invoke Article 50 of the Lisbon Treaty as a means to do so, it would give the country two years to negotiate its way out of the EU and new trade deals across the globe – enough time, Brexit campaigners say, to max sure Britain has the best of both worlds, and indeed with a post-Obama White House.